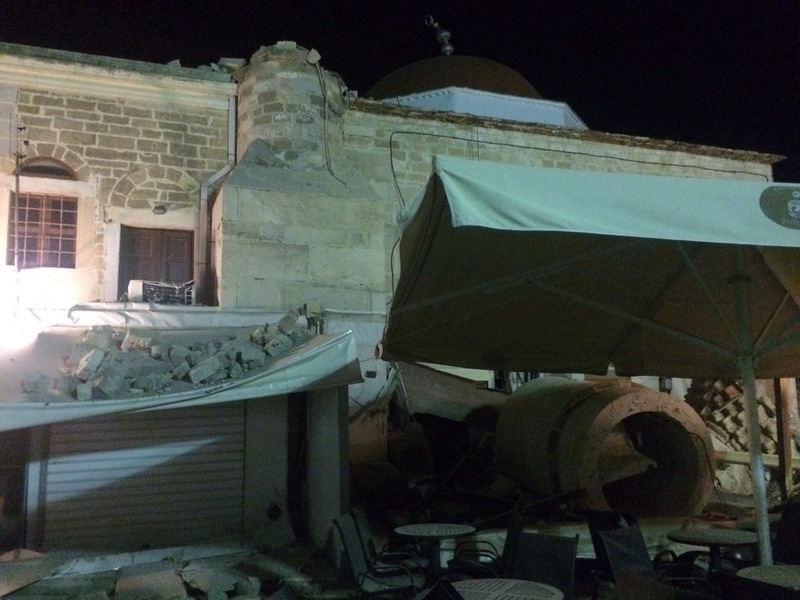 A magnitude 6.7 earthquake rocked parts of Greece and turkey last night, which has reportedly killed two and injured over 100 people. The quake struck just 10 miles of the Greek island of Kos which triggered tsunamis and shook buildings ‘like jelly’. Lauren Duffy a student at the University of Chester was on the island as the quake struck. She took to social media to show the damage and people that slept out in the open away from buildings, in fear of more aftershocks. After 7 hours she safely returned to her hotel room to survey the damage caused by the strong quake, pictures show damaged walls and hotel lifts. Many people on the island reported that everything shook with hundreds of buildings damaged and parts of the island flooded due to a small tsunami. The UK has hundreds of earthquakes each year, but why was Saturday’s felt so widely ? ← Will the heatwave return to Merseyside ?